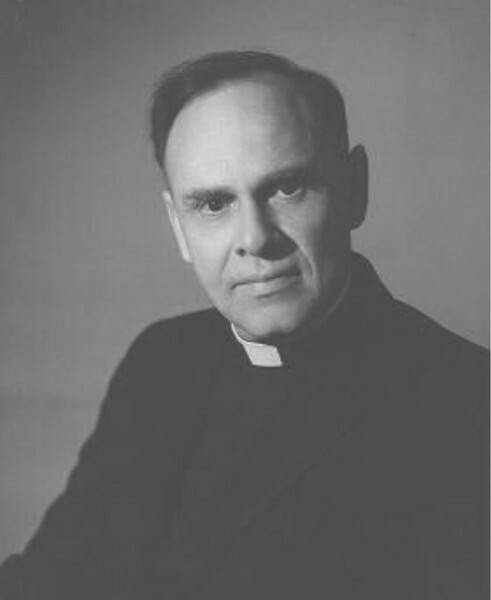 Father Damrosch graduated from The General Seminary and was serving as Dean of Manila when the Second World War began. He was interned as a prisoner of war by the Japanese and was very roughly treated. He came to Resurrection from St Saviour's in Bar Harbor, Maine, and had previously been Dean of St Luke's Cathedral in Portland, Maine, and returned to Maine in 1971. He died in 1990.